The classic Highland Bibio pattern, one of the best brown trout flies ever invented for loch or river fishing. The Sedgehog is a truly irresistable surface fly for brown trout and when it is combined with the legendary Bibio fly then we have a real killer! 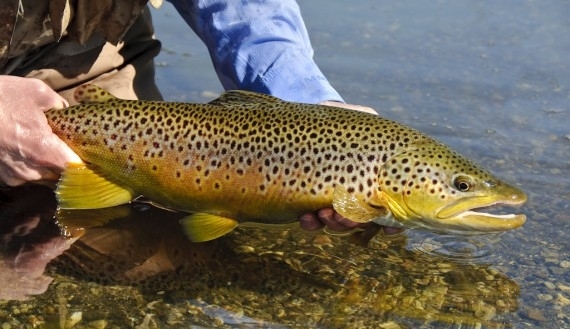 The Black Pennel is as good as it gets for catching brown and seatrout. Simplicity itself but deadly! A deadly fly from the spider range. A classic wet fly , very effective when fished as part of a team of flies for traditional loch style fishing. All tied with the finest hackle and best materials these wet flies catch both brown and rainbow trout.